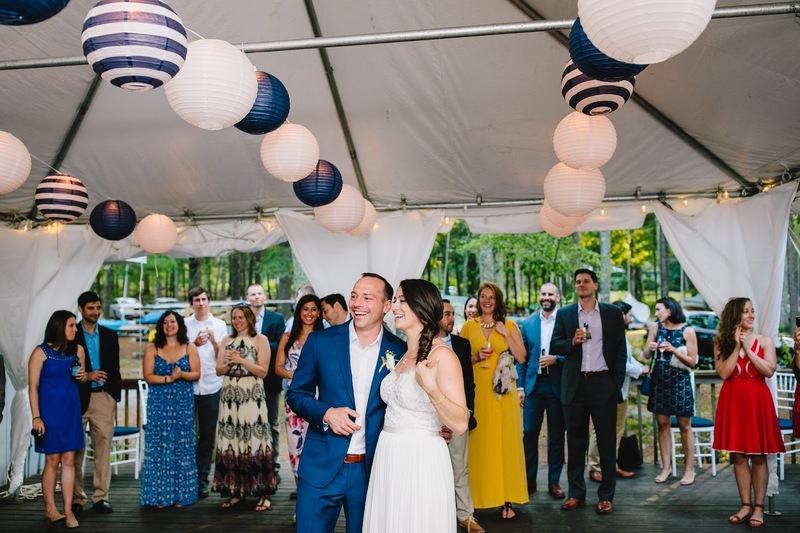 Your wedding should represent your personalities, your style, your favorite music, your favorite foods, and even your favorite local brewery. 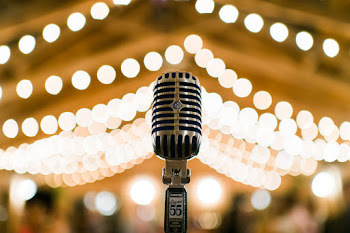 Esq.Events specializes in building an amazing collaborative vendor team and managing all the logistics of your unique and spectacular event from venue selection to the final dance. Recently Engaged? Say Hello!We cannot wait to talk to you! Looking for the Pretty? 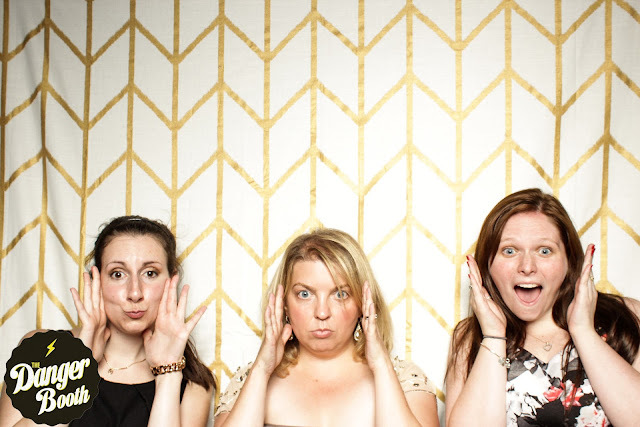 Look no further!Stalk our previous weddings & events! Just the Facts PleaseLearn more about us! Esq.Events had an absolutely amazing 2017 Season. We continued to add Lighting Design and Wedding Styling to our services while remaining true to our focus as a Planning and Coordination company. 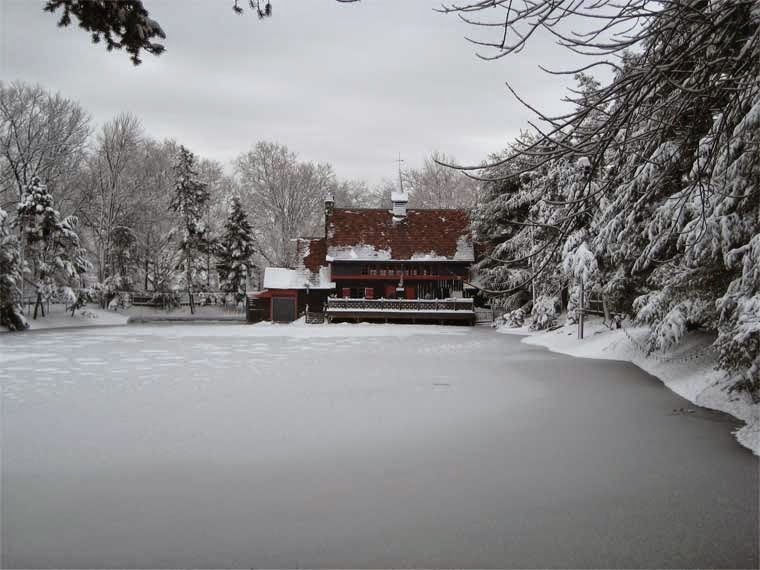 We planned events throughout New England and Pennsylvania in historic estates, private homes, boathouses and even a college dining hall! We cannot wait to apply what we learned last year for the 2018 season. We are looking forward to working in new spaces and hoping to return to a few special places we have learned to love! If you are engaged and looking for a partner to plan your special day then drop us a line. We want to make your day come alive. 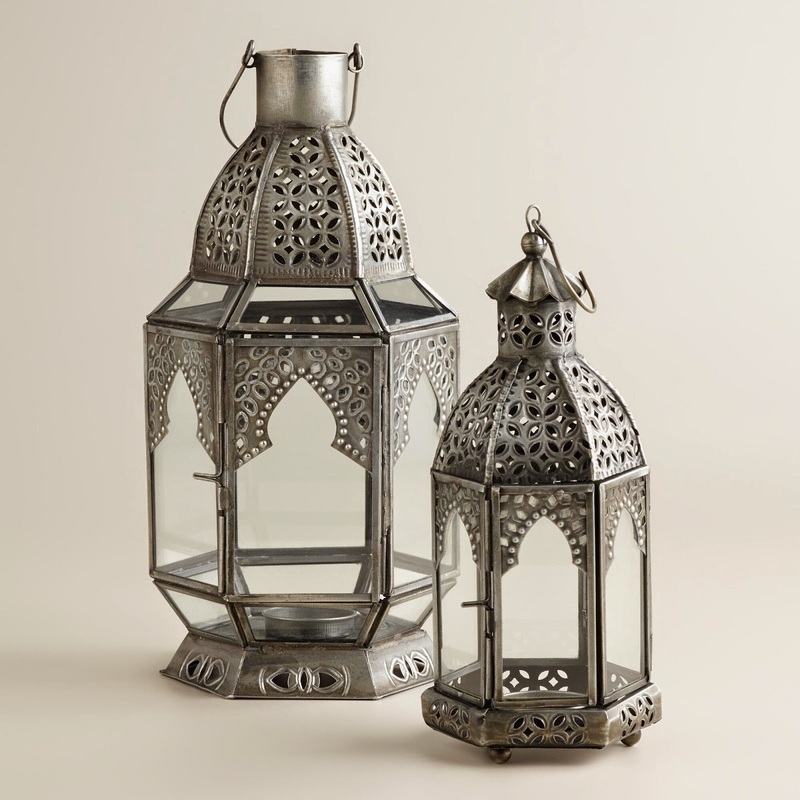 Also, if you are looking for a lighting installation, we are offering that service separate from our planning services! For updates and more regular posting please check us out on Instagram. 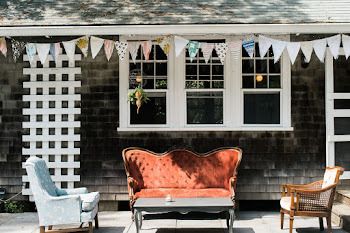 Did you know we were interviewed in an article last year by Improper Bostonian? 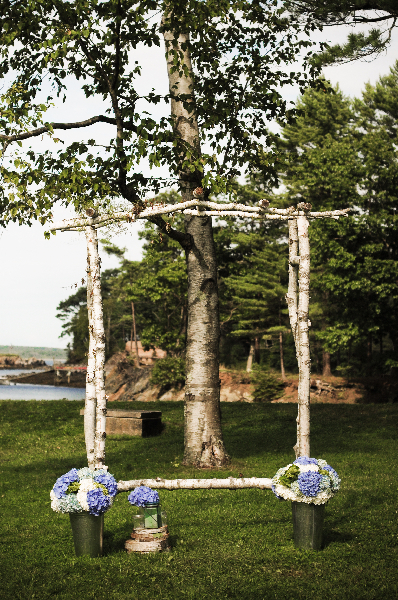 It was all about planning "Camp Weddings" which we love planning here in New England. It is still a great article and you can read it here. 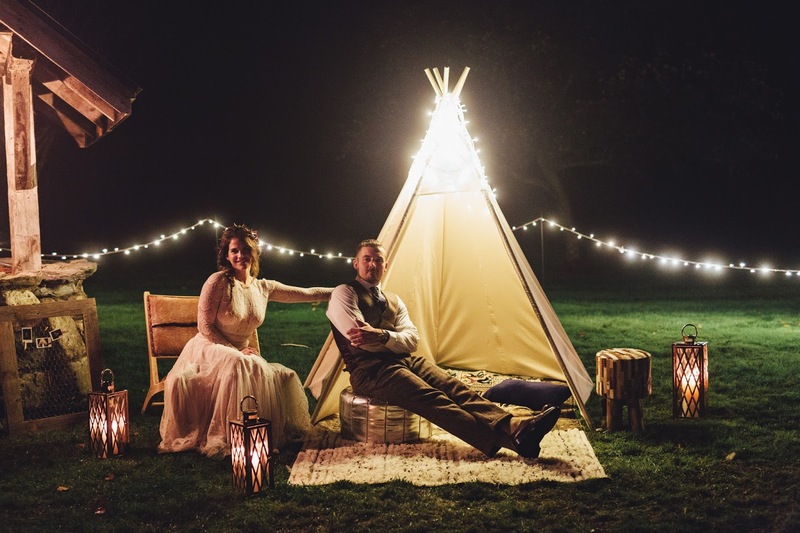 Are you planning a camp wedding? Reach out! We are here to help! 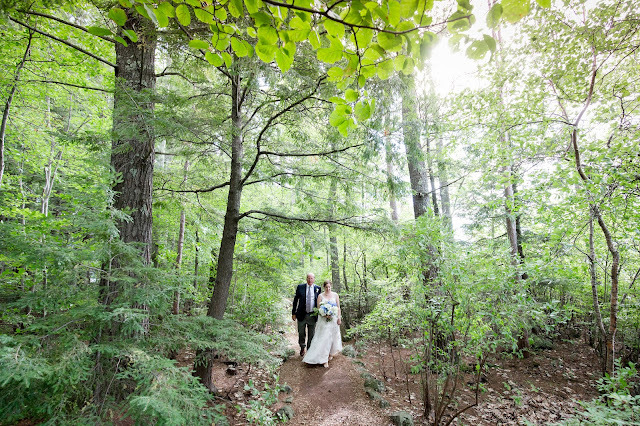 It has been a while since we have posted anything on this here blog but we are super excited to be wrapping up our 2016 season and to begin working with our new clients on Massachusetts, New Hampshire and Pennsylvania Weddings! We launched a new website a few months ago but are continuing to make subtle changes and updates. 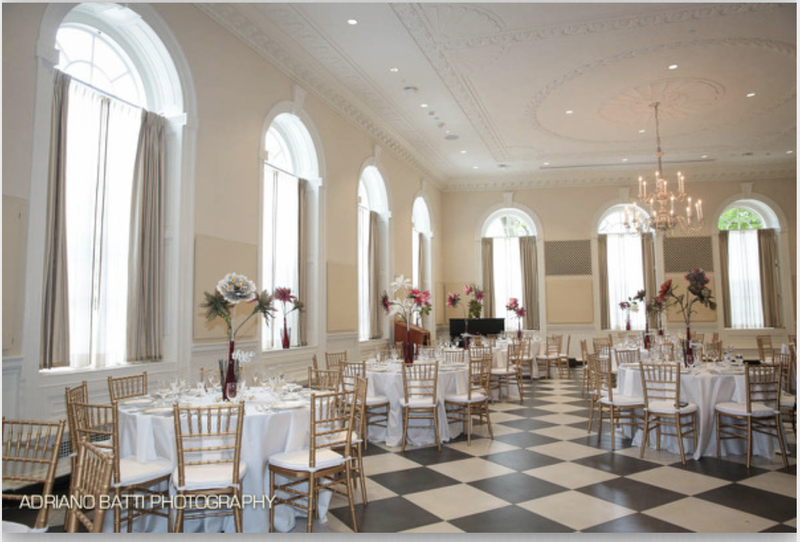 Definitely check out our Portfolio for images from the weddings and events we have had the pleasure to design and coordinate over the past eight years! The Portfolio is organized by venue/event type and we think it is a great way to show the scope and variety of our services and proof that no wedding is ever the same. Plan on updated content here on the blog but things tend to get busy so you can always follow us over on Instagram. Happy New Year Friends! 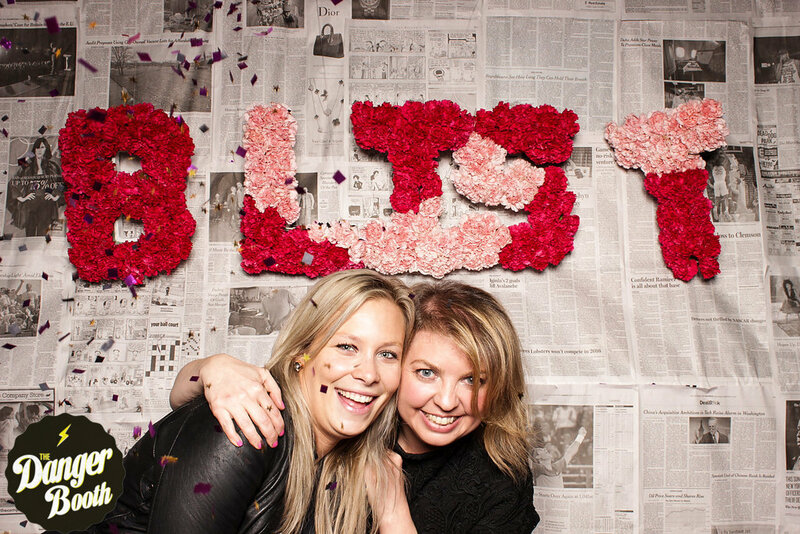 We cannot wait to work with you this year (and take more photobooth photos)! We are in the process of finally launching a new website! Our new logo is just the beginning! In the meantime, please check out our Instagram Page for all our recent wedding events and activities! If you are newly engaged or in the middle of planning your wedding please do not hesitate to reach out to us! We cannot wait to meet you! 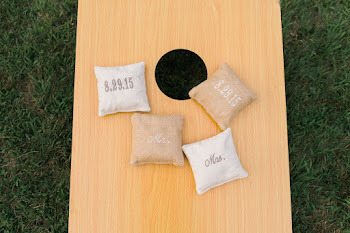 Even wedding coordinators have bucket lists! 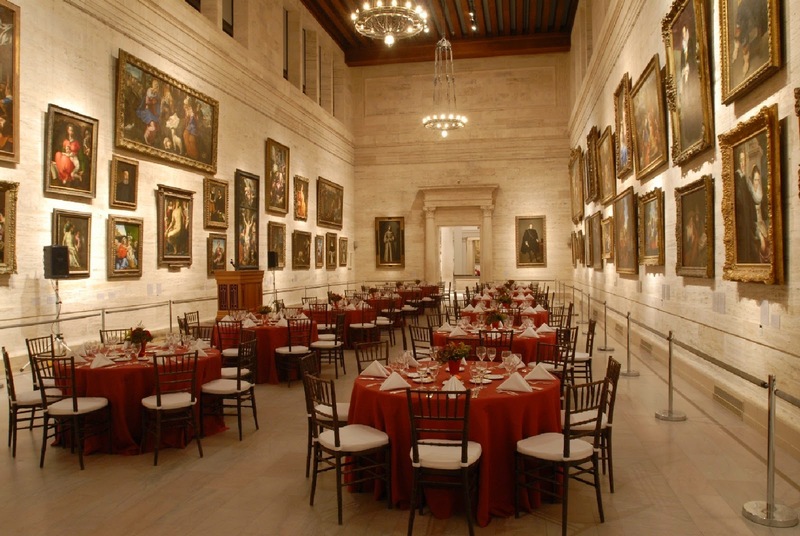 We would love to work at the Museum of Fine Arts! Someone, somewhere is planning an event where these are necessary! Boston and the surrounding area has had ridiculous levels of snow this year. I've finally reach acceptance of the cold and snow. Hey, if you cannot beat it, join it right? 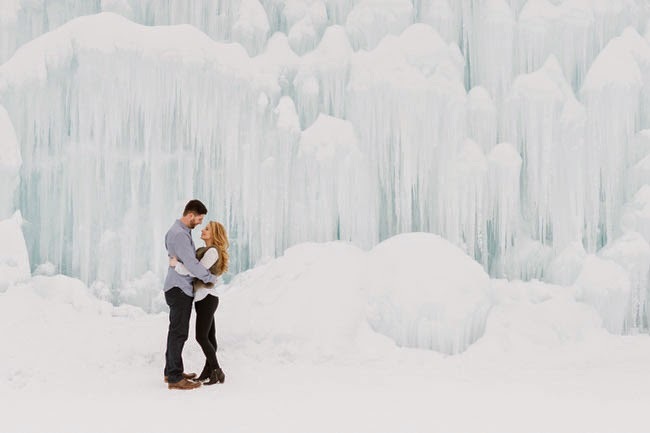 Why not take advantage of the snow for some fabulous engagement photos? 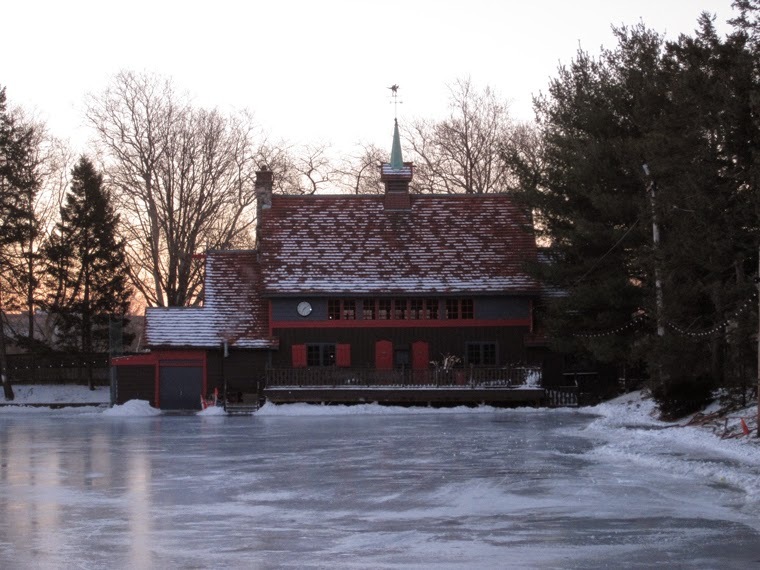 Everytime I drive by this Cambridge Ice Rink I want to crash it with a faribault blanket and some hot chocolate. It is a member only type place but there are a lot of outdoor ice rinks in the city..although maybe not as cute as Cambridge Skating Club. Ice Skating not your thing? Never fear! Check out Ice Castles! This is a real thing and it is within driving distance in Lincoln, NH. I also stumbled on this fabulous Boston photographer who shot this couple in the Ice Castle a few weeks ago! Check out more on her blog!